A body twister set includes twist mat, spinner board and instructions. Can exercise body, also enhance emotion. Age group:above 6 years old. 1 x user manual(English and Chinese). Material: Plastic. Due to the difference between different monitors, the pictures may not reflect the actual color of the item. Play Nine - The Card Game Of Golf! 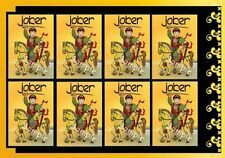 4.5 out of 5 stars - Play Nine - The Card Game Of Golf! 2 product ratings2 product ratings - Play Nine - The Card Game Of Golf! New ListingTIGRIS & EUPHRATES Boardgame 100% COMPLETE IN UNUSED CONDITION! **LIMITED QUANTITIES! Brand New Mahjong Set in Blue Denim Soft Bag - SHIPS FREE! Vintage Games - Where's Waldo Card Game - Circa 1991 - by Martin Handford RARE!! Traditional board games create opportunities for interactions among friends and family members. Classic board games bring players together for spirited competition. Board games test your skills as an individual or as a team member. What are some traditional board games? Classic traditional games include some of the world's oldest forms of entertainment such as backgammon and Go as well as games like Monopoly or the popular Settlers of Catan. Some games depend on clever playing tactics while others depend on luck and/or teamwork. For parties over the holidays, games are a welcome source of fun and interaction. Which traditional board games depend on strategy? 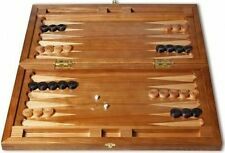 Backgammon: One of the world's most ancient strategy games is backgammon. 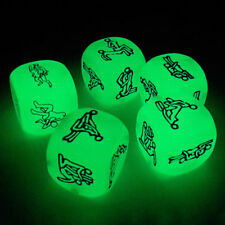 It is a two-player competition in which opponents roll dice to move pieces. Success depends on both luck and skill. Players must anticipate moves and counter-moves. Chess: Called "the game of kings," chess can be played at a variety of skill levels. Two players compete to take the other's pieces and win through tactics. 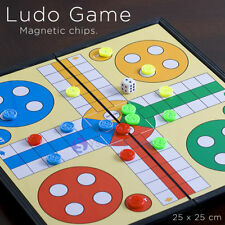 Go: Go was invented in China and is believed to be the oldest board game still played. Go requires players to surround an opponent's pieces in order to win. With its large board, Go offers more complex moves than chess and a longer match although the rules of Go are simple. What are some traditional games to play with younger children? There are a variety of games to play with children as young as 4 or 5 years old. Young players can play Go on a smaller "starter's board." A beginner's chess match can feature only pawn moves. 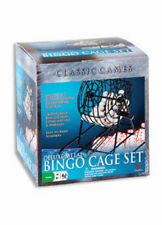 There are other games that are specifically designed to entertain and amuse younger children. 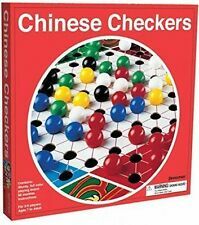 Chinese Checkers: Despite its name, this game is not Chinese, but German. This fun game that children love is won by moving marble pieces to go from one corner of a star to the other by "leapfrogging" over your opponent's marbles. Mancala: Played throughout the world, Mancala involves capturing your opponent's "seeds" through strategic moves around the board. Monopoly: This game is a favourite family game for slightly older children and adults that teaches planning and finance. 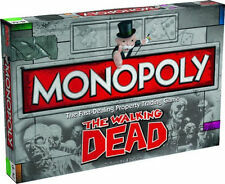 Players compete to acquire the most money by strategically purchasing "properties" represented by game squares. Opposing players that land on your property must pay you rent. What are some multiplayer board games? 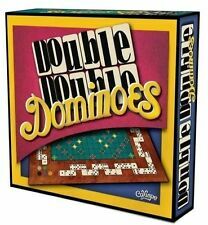 Multiplayer board games offer a great deal of fun for a party or family gathering. Mahjong: This is a traditional Chinese game that pits four players against each other to draw a winning hand from 144 tiles. Settlers of Catan: In this game, players try to outwit each other by developing their territories along the board and assembling a wealth of resources.